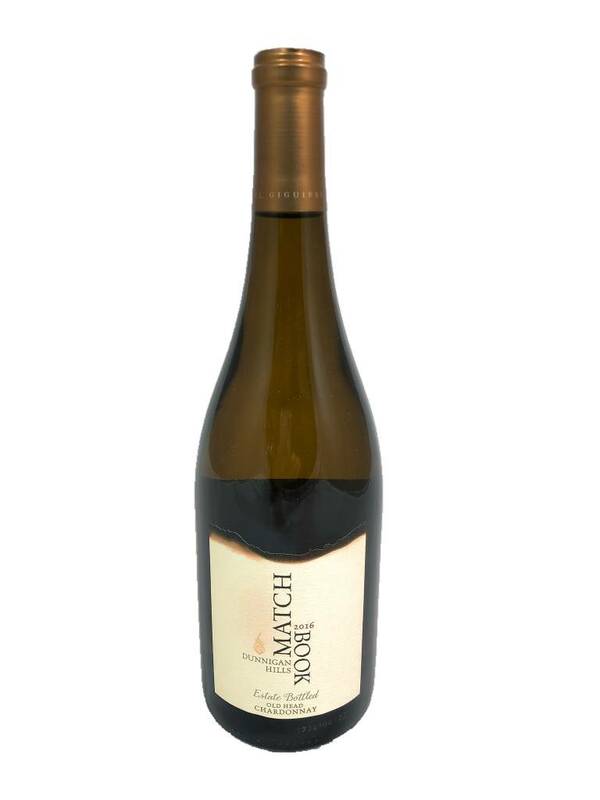 Matchbook was inspired by the brothers who make this wine and the trouble they used to got into as children. 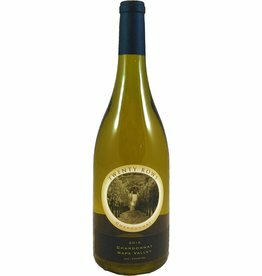 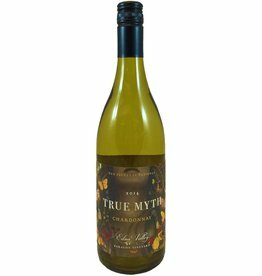 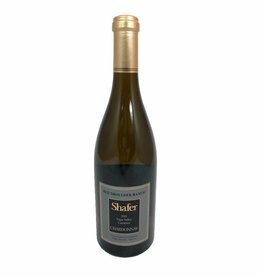 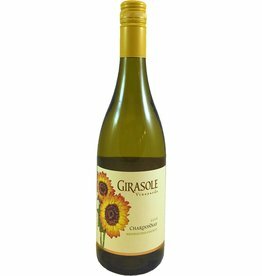 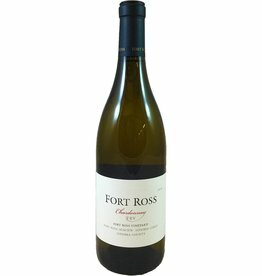 It's a tropical style of Chardonnay with melon, mango, and pineapple flavors. 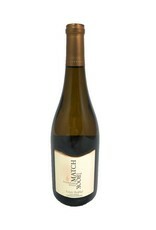 The use of new oak adds toasty aromas of creme brulee and marzipan.